In an interview with Highland Radio, MacNiallais confirmed his decision not to join up with his county for the summer. "No, I'm not going back. 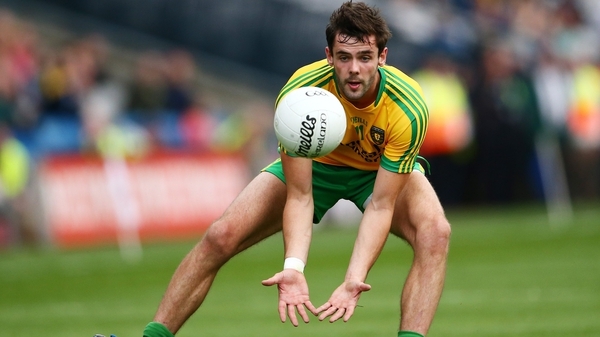 I spoke to Declan (Bonner, Donegal manager) there last week, and told him that I'm not going to play this year. "I just have no real interest in football at the minute to be honest. The last few weeks, even training with the club, I haven't really enjoyed it. "He just said, 'that's grand, take your time. If you ever need us, we're there for you." They were very good to me, and I was chatting to a few of the boys, Stephen Rochford and Karl Lacey as well... but they were very good to me." 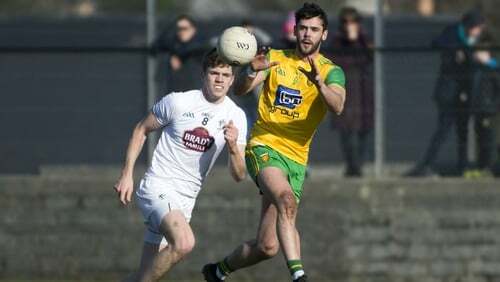 The Tír Chonaill men open up their provincial defence against the county they beat in last year's final, Fermanagh, on 26 May at Enniskillen.